Avenue des Vins is a marketplace dedicated to wines and champagnes. It is an online exchange platform for establishing links between winemakers and wine lover buyers. Consumers buy their bottles directly from the estate. This creates a close link with producers, with the possibility of contacting them directly, by finding out information about their estates and above all via videos. It is a great tool for winemakers who will be able to develop their online direct sales. Avenue des Vins provides them with an online shop window and expertise in the web domain. Wine lovers gain access to hundreds of wines directly from vineyards, at guaranteed producer prices, with safe and top-quality delivery, which is ideal. How do you select your wine from all of wines available? With you, our wine consumer, in mind, we have created 45-second presentation videos. Gwilherm de Cerval, sommelier, and Julie Rouffignac, Consultant Oenologist, "do a tasting for you": our pro duo help guide you in your seletion by describing our wines and champagnes, their visual appearance, smell and taste as best as possible, completed with little tips on which food & wines go together. . 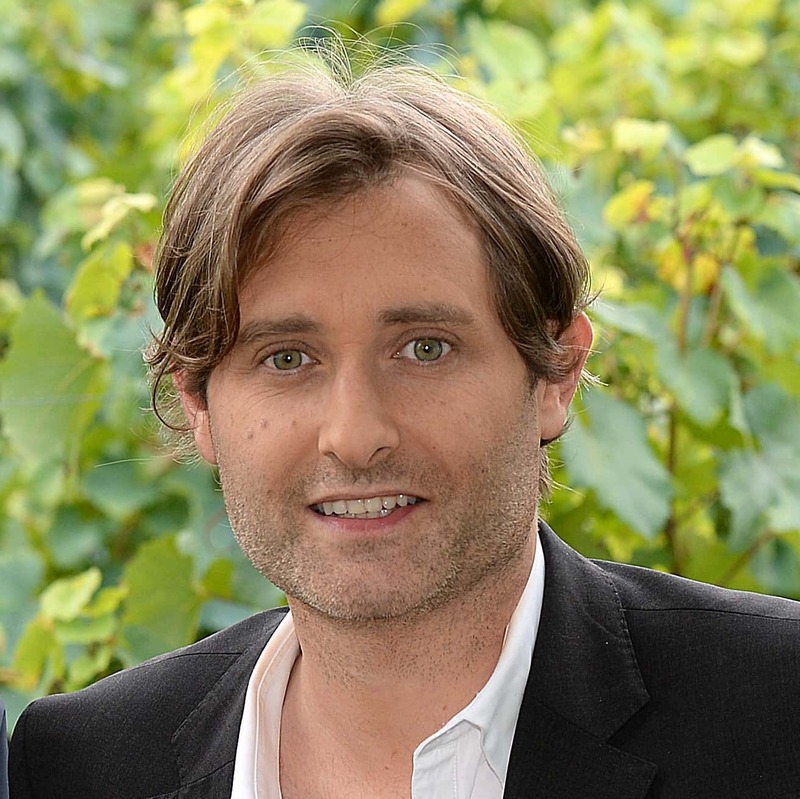 The Avenue des Vins site was created in 2011 by Julien Guinand. This web master and wine enthusiast was inspired by the following observation: "The profession of winemaker is changing drastically. Wine producers must now be trained in business skills in order to develop the direct sales of their wines, which is a distribution channel that is popular with consumers, but which also needs to be adapted to e-commerce. However, without a doubt, winemakers lack the time and resources to set up their sales network for just few bottles or one box, etc." The site provides wine growers with an e-commerce sales plateform, but also with an online shop window as well as other multimedia tools, in particular videos, to promote their estate or château. For wine consumers, Avenue des Vins provides an innovative concept for buying bottles of wine and champagne directly from producers. Wine is above all the fruit of labour of the men and women of our terroirs. It forms part of French heritage but also our history. E-commerce has dramatically changed our consumption habits, but the Avenue des Vins site has understood how to recreate this relationship for consumers looking for authenticity and proximity by making it easy for them to buy directly from the estate. Wine tells a story through taste, discovery, celebration and sharing and the site helps us find out about the product that we consume. We are committed to providing top-quality delivery to our customers, without this impacting the shipping costs. This is why we bear half the delivery costs in order to guarantee direct shipping from the cellar, specifically taking the product into account (no exposure to light, anti-breakage protection, etc. ) for an optimum service at the best price. Created in 2011, Avenue des Vins belongs to the Vigne et Vin SAS group, which also publishes the Terre et Vigne.com site, which is a web TV and multimedia platform dedicated to vineyards and wine, wine tourism, vineyard estates, and gastronomy.